If you’ve never read a news story about somebody, somewhere, spotting a black panther in the countryside, are you even British? 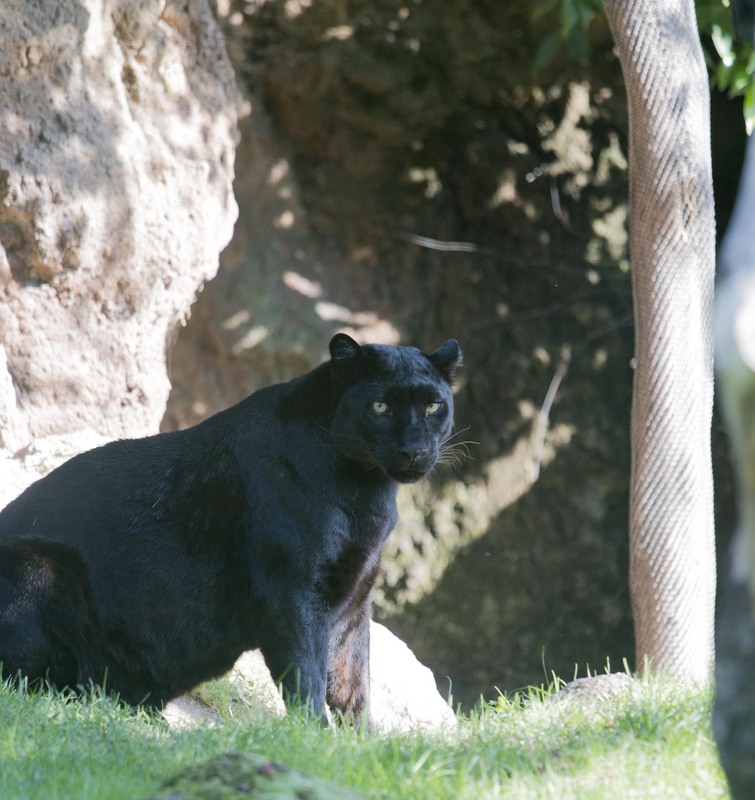 Oh, and the image above, is not the ‘panther’ in question, it’s just for illustrative purposes. 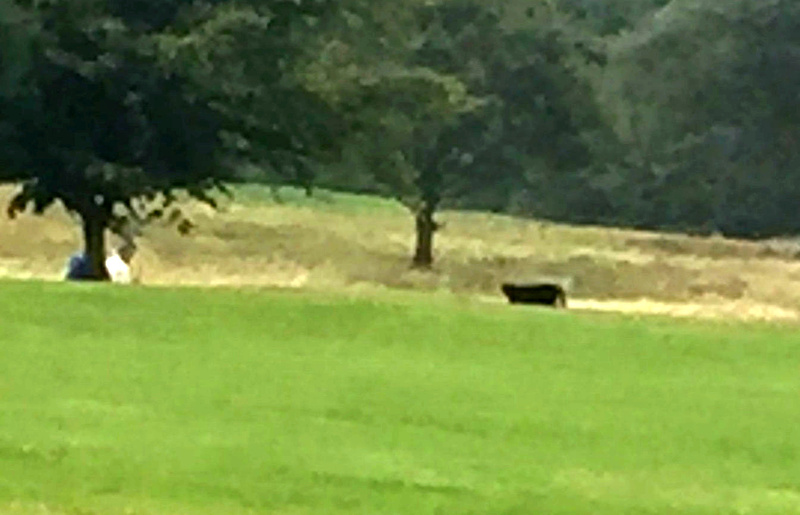 Golfer Mark Robinson said he spotted a ‘black panther’ strolling across the green as he was about to play a shot off the 15th tee on Monday. I spotted the animal in the distance from around 60-70ft as I was trying to take my shot on the 15th tee. I was golfing with a friend and we couldn’t believe it, everyone else seemed to be oblivious on the course. 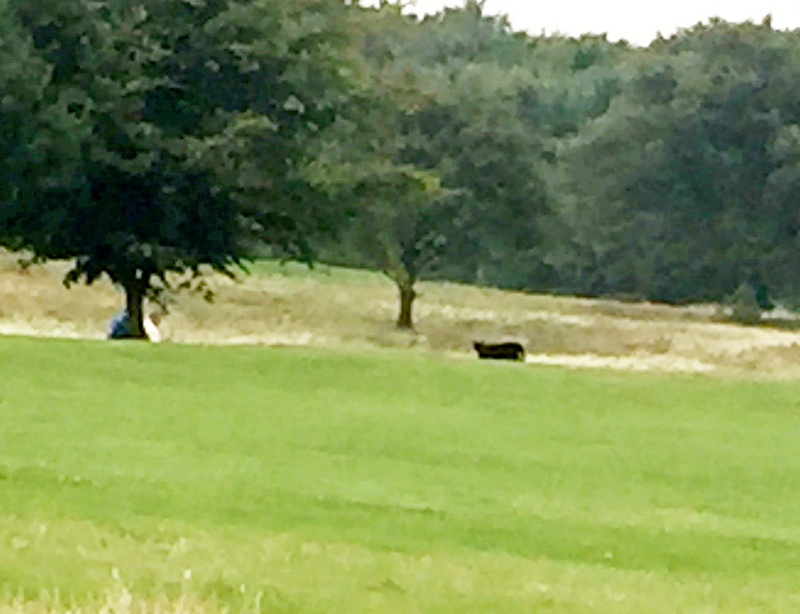 Mark alerted the Fixby golf club professional Alex Keighley to what he’d seen and she contacted Springwatch presenter Chris Packham to seek his opinion on the creature. It hasn’t been confirmed as being a panther, so we’ll have to wait to find out!